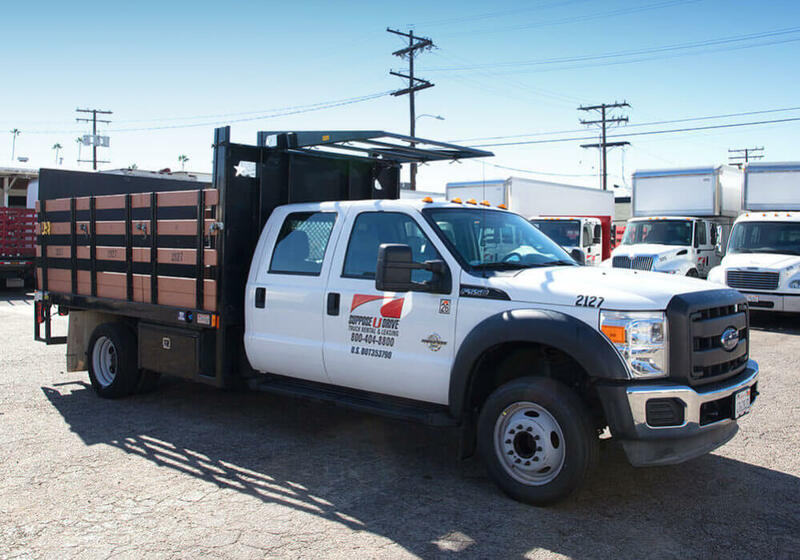 Our stake bed trucks might be just what you need for your next project. 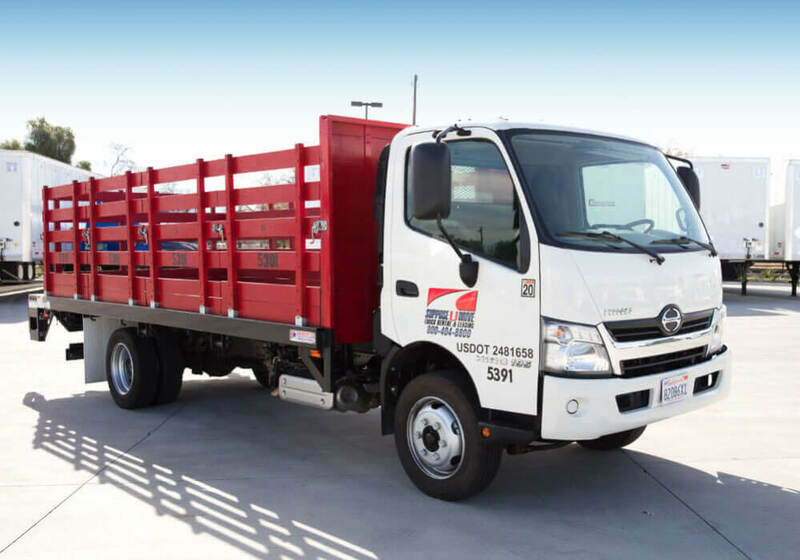 Custom-built atop durable HINO 268A frames, you can trust the durability and reliability of every stake bed on our lot. In addition to getting excellent gas mileage, you’ll love the versatility our stake beds offer. By quickly removing the stakes, you can convert any of our stake bed models into a flat bed, making them truly one of the most favored trucks on our lot. Stake beds were also the first truck we began offering here at Suppose U Drive, and it’s by far our most popular model to this day. While we have added many additional vehicles to our fleet, clients continuously request our stake beds for its many benefits. Some of the features you’ll be glad to see pre-installed in our stake beds include 1 1/8-inch Apitong hardwood floors that are durable and easy to load with, and Apitong wood stakes that stay secure when you need them but can be easily removed when you don’t. Our stake beds also feature winches for tie downs and straps to ensure that your cargo always stays safely and securely in place. Plus, with reinforced bulkheads and a pallet-sized lift gate, loading, transporting, and unloading can all be completed with minimal hassle or delay. Rope hooks are also installed on every stake bed for your convenience. 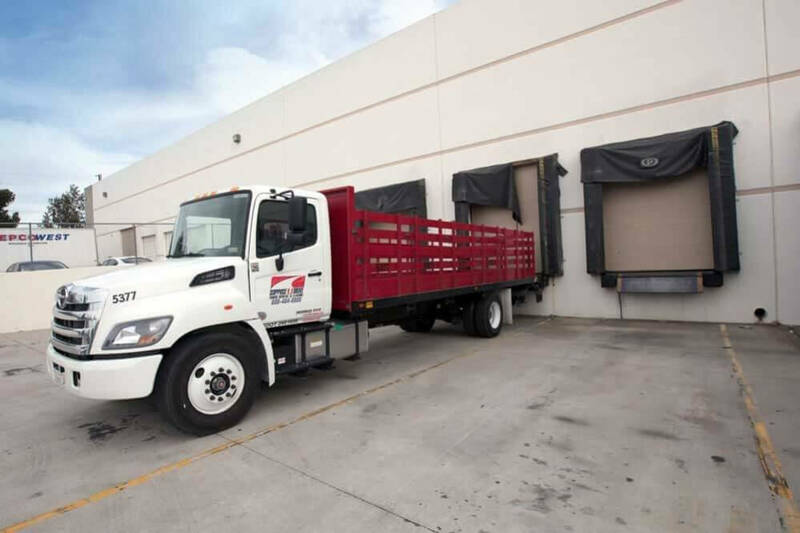 Like every truck in our fleet, our stake beds are available for both rent and lease to fit your needs. 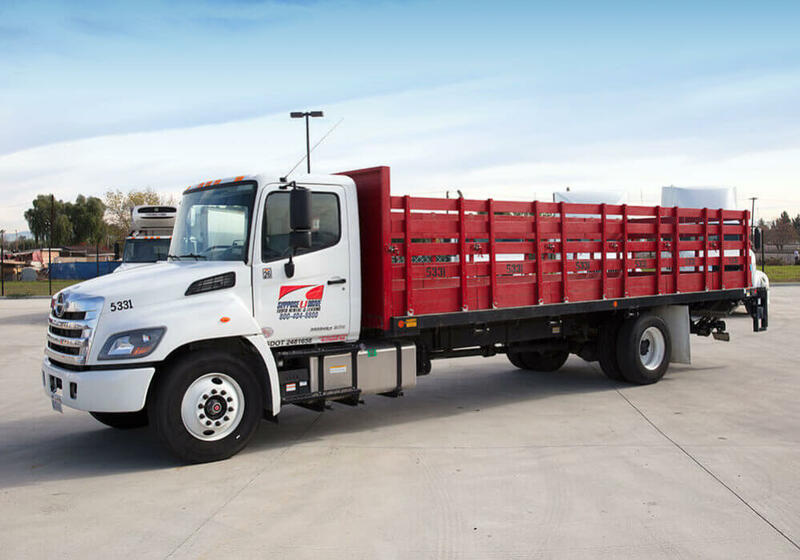 Whether you need one for a day for a year, our friendly staff here at Suppose U Drive can help you find the right size truck to fit your needs and get you out on the road quickly thanks to our fast and streamlined checkout process. With our durable equipment and your hard-working crew, we can help you get your projects finished on time, every time. Visit one of our locations or give us a call to find out more.